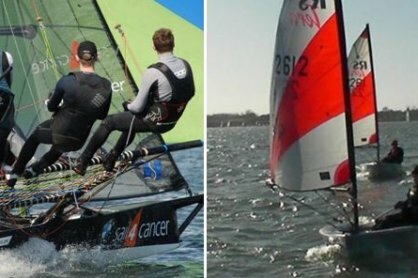 The club has been running for more than fifty years and has about 1,200 members using almost 600 boats – and facilities to match! 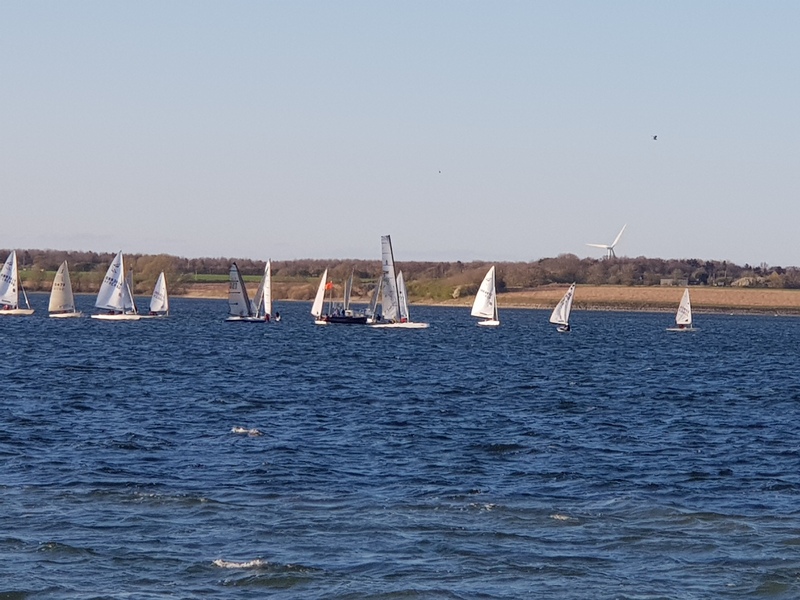 At about 3 miles long and, at its maximum, 1.5 miles wide, Grafham Water is one of the best inland sailing venues in the UK. 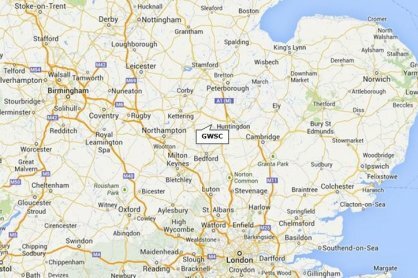 The club is located three miles from the A1/A14 junction, between Bedford, Northampton, Cambridge and Peterborough and about 60 miles north of London. Almost anything! Our members sail dinghies, catamarans, sailboards, day keelboats and small sailing cruisers. 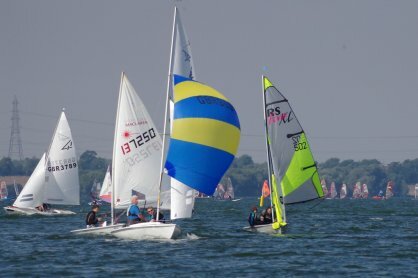 The club caters for groups and individuals of all sailing abilities from beginners through to the very experienced. 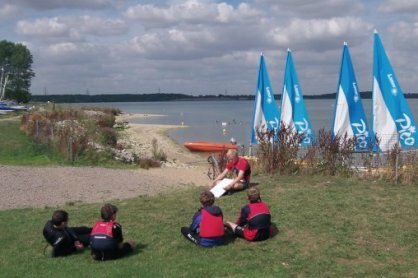 Newcomers to sailing can learn to sail through sailing lessons with our RYA accredited Training Centre. 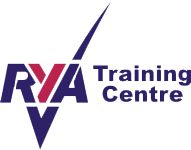 The Club is an RYA Recognised Training Centre: we offer RYA certified training courses in dinghy sailing, windsurfing and power boating that we can tailor to different ages and experience levels. 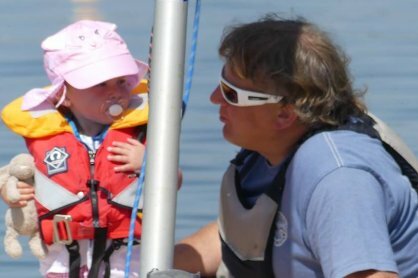 Our professional and qualified coxswains provide top-class on-water safety cover seven days a week. 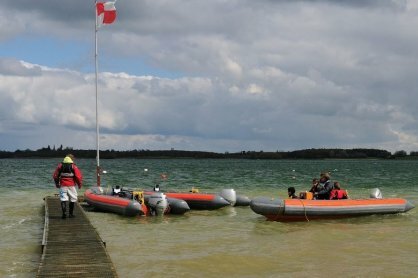 At weekends, the coxswains are supported by RYA-qualified volunteer safety boat crews. 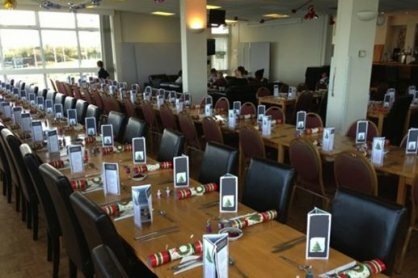 Our large clubhouse (on three levels) includes a café on the ground floor, large changing rooms on the middle floor and a smart ‘dry bar’ with spectacular views across the lake on the upper level. 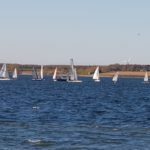 Membership is open to sailors and non sailors of all ages. Non boat owners can join the Club and use the small fleet of club boats. Day visitors, with their own dinghy or sailboard are always welcome. 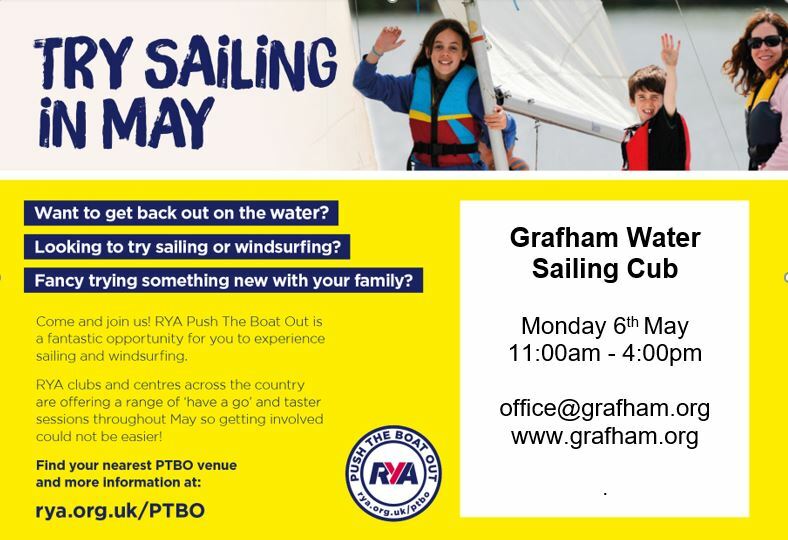 We offer a wide range of activities for families and young people throughout the summer, including sociable sailing on Tuesday mornings, Friday evenings and Saturday afternoons as well as Team Grafham for our young members and Let’s Go Windsurfing. 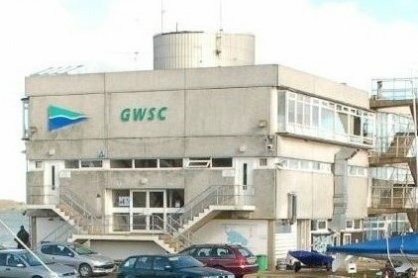 The Club is looking for a part-time coxswain. Click for information. 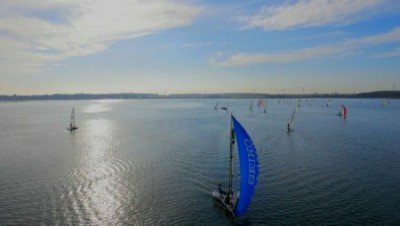 Sunday 26th May after racing: Asymmetric Fleet AGM. Click for Agenda. Online entry, camper van and camping booking is now via the WebCollect system. 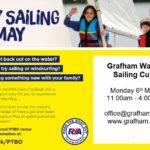 Click here to view a complete list of forthcoming open meetings at Grafham. 8-9 June Flying Fifteen Open Meeting. Click for Notice of Race, Online Entry, Campervan and Camping booking.